Tom Fronczak was a Founding Editor of Destructoid, the largest independently owned gaming site on the Internet. After Destructoid was nominated for three Webby Awards and listed as one of the 25 most valuable blogs on the Web, Tom became the Managing Editor for their film news and reviews site, Flixist. Ten years of journalism has allowed him to work from several states and countries. Tom’s attended industry events such as CES and E3, but with a degree in 3D graphics he’s pursuing a career in game design and hopes to one day take part in GDC from the other side of the stage. Tom Fronczak was a founding editor of Destructoid, the largest independently owned gaming site on the Internet. After Destructoid was nominated for three Webby Awards and listed as one of the 25 most valuable blogs on the Web, Tom became the Managing Editor for their film news and reviews site, Flixist. Ten years of journalism has allowed him to work from several states and countries. Tom’s attended industry events such as CES and E3, but with a degree in 3D graphics he’s pursuing a career in game design and hopes to one day take part in GDC from the other side of the stage. Gone are the days of movies requiring one or a few 3D animated characters. Even casual television shows often have crowds of fake 3D people walking around in the background without viewers ever realizing it. Animating hundreds of humans walking down a street wouldn’t be efficient or reasonable for animators to do by hand, which is why the animation industry has seen the rise of a new type of program: crowd animation software. Autodesk isn’t just dominating the 3D industry anymore! With a few SketchBook Pro iterations under their belt in the past few years, they’ve quickly assembled a digital drawing and painting application that’s essential for every form of 2D artist. What it currently lacks in true power, it makes up for in speed. Keep reading for a list of features worth checking out. 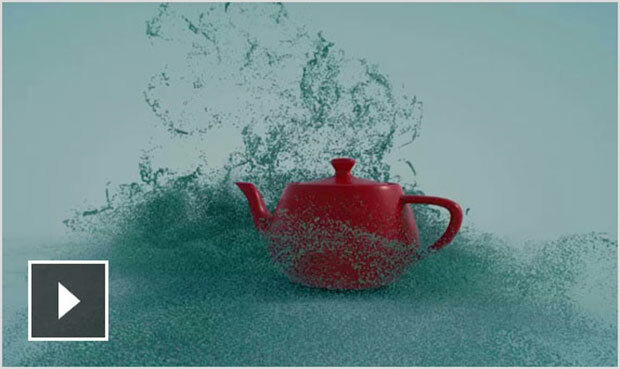 Smith Micro Software’s Poser series has been around since 1995 and is famous for giving you a wide library of gorgeous 3D characters and props to use. Artists that utilize those assets can now hit the ground running and spend more time focusing on animation and advanced modelling and rendering techniques instead of spending hours just making a character. It’s been five years since I last wrote about Poser and a lot has changed! 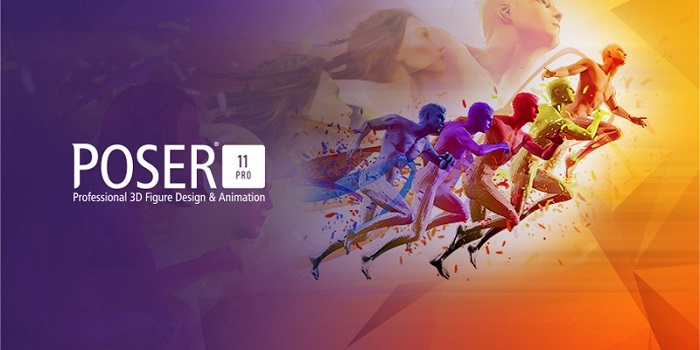 Let’s take a look at the new features that are in Poser Pro 11. Pixologic has declared that ZBrush 4R7 is the final iteration within the ZBrush 4 series, and that they are working on ZBrush 5.0. Instead of adding a few small updates, they’ve packed it with major additions to make ZBrush 4R7 one of the most extensive releases Pixologic has ever had. ZBrush 4R7 is also the first version of ZBrush that’s released with optional 64-bit support! 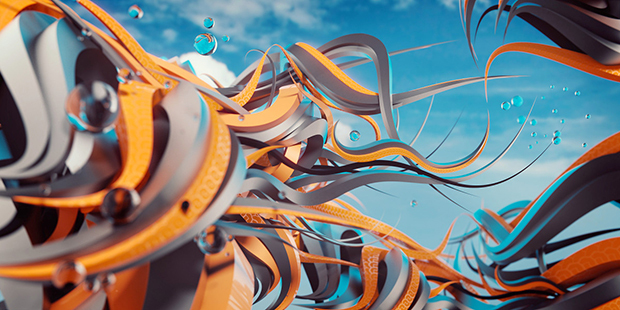 Maya is arguably the most famous animation software in the history of 3D animation industry, so let’s take a look at what’s new in Autodesk Maya 2016! Please note that Extension 1 and 2 features are available only to current Maya subscribers as part of the extension releases for Maya 2016 software.